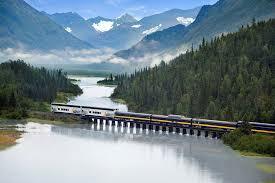 Alaska Railroad and Boretide Surfing! Posted on October 18, 2016 October 25, 2016 by Marlene Hoenig - You are one of God's Treasures! 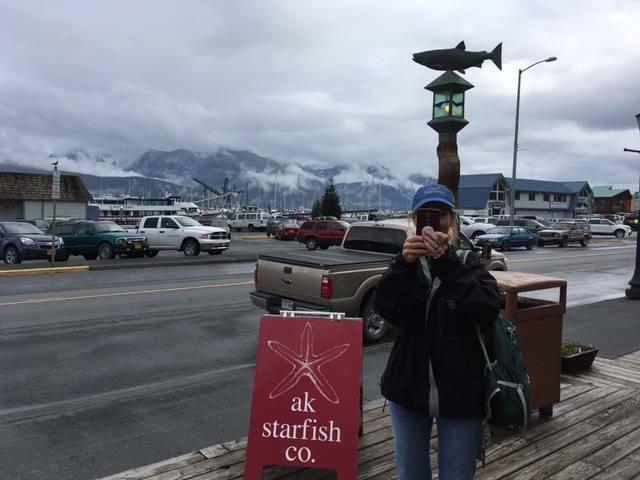 Bobette and I were blessed by a friend to take a day trip on the Alaska Railroad down and around the coastal town of Seward. 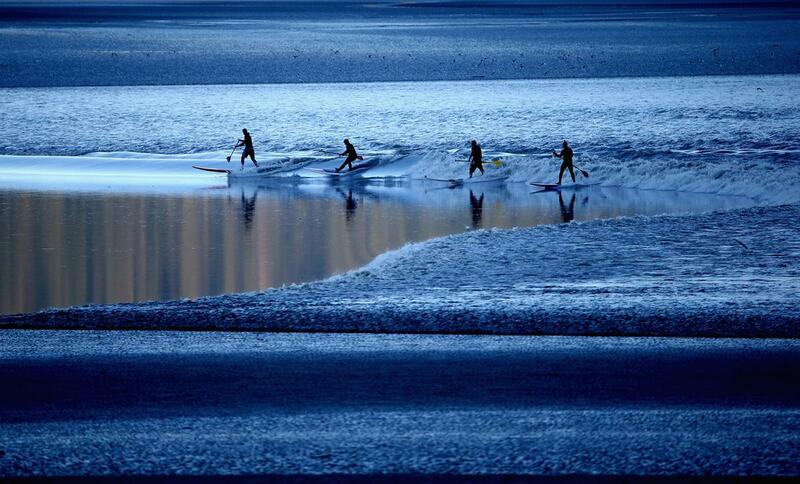 We saw bore tide surfers, Click here to watch great video of this. Another great view (below) is looking out across Palmer where the State Fair is held each year. This year a 1469 pound pumpkin broke the state record! I got lots of response on Facebook with this picture! Palmer is Palmer Alaska is located off the icy glaciers at windspeeed sometimes of over 100 mph! Alaskans must be prepared for this type of weather on a regular basis even on a clear day as shown by this picture! from ashes to beauty…to declare His Glory! Bobette taking a picture of me taking a picture!